Enjoy the local brand’s simple and practical way of making life easier! 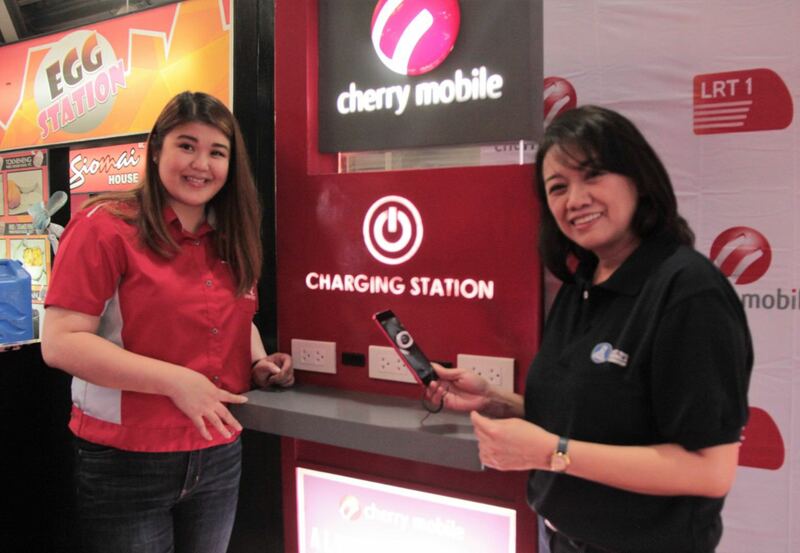 As part of its public service initiative, Cherry Mobile, the leading local technology giant, formalized a partnership with the Light Rail Manila Corporation (LRMC) and PHAR Philippines to install charging kiosks at select LRT-1 stations. 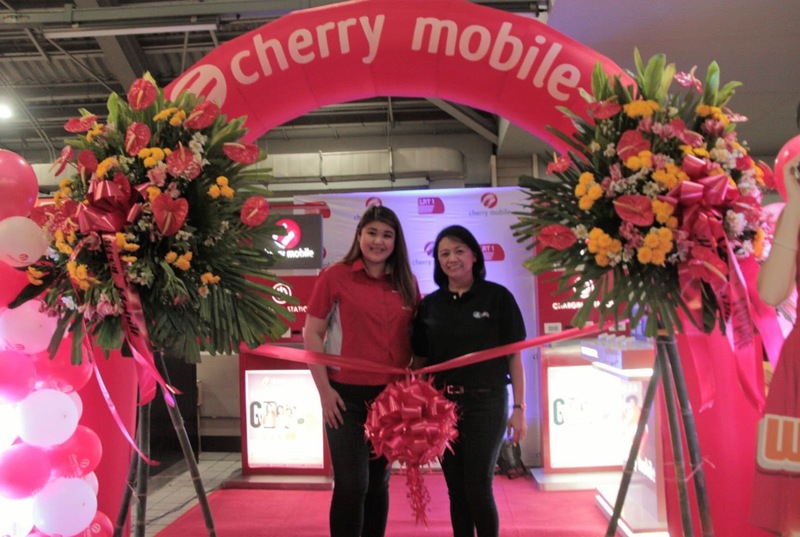 “Cherry Mobile, at its core, is all about service and helping Filipino in their daily lives. We wanted to continuously value their lifestyle and ensure that we are making things easier for them by installing charging stations that could be of help as they go about their daily commute,” shares Michelle Cinco-Ngu, COO of Cherry Mobile. 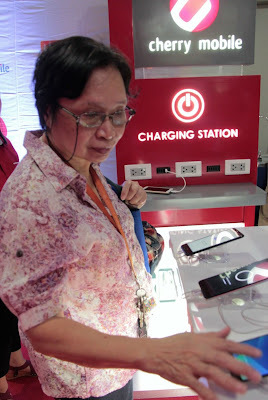 Starting August 10, the commuting public can charge their smartphones and devices, regardless of the brand, for free at the different LRT-1 stops given that they bring their own USB charging cables. 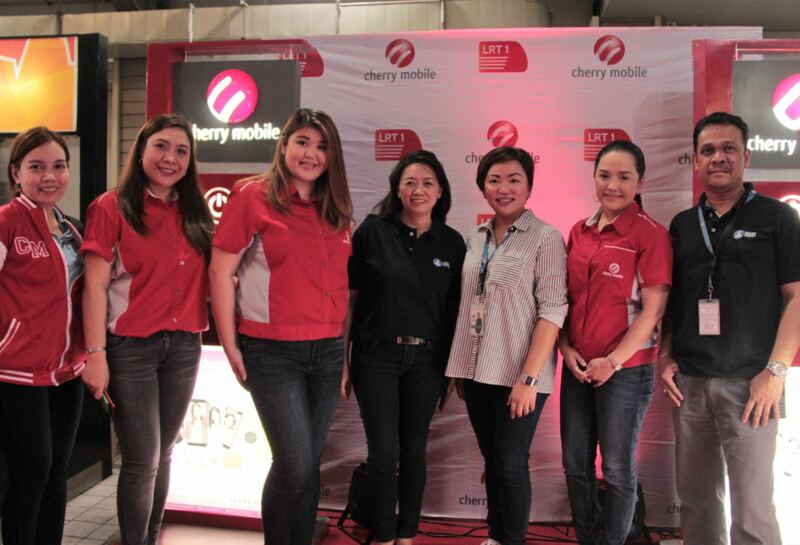 “PHAR Philippines is all about making LRT-1 more convenient for our more than 500,000 passengers daily and we are very happy that we have found a consistent partner with Cherry Mobile. Since our partnership in 2016, Cherry Mobile has been committed in making the riders’ journey more enjoyable and delightful. We have the full support for the initiatives that they will further bring to the stations, and we are confident that it will facilitate a better riding experience for the commuters.” shares Prem Bhatia, Managing Director - Asia, Phar Philippines.